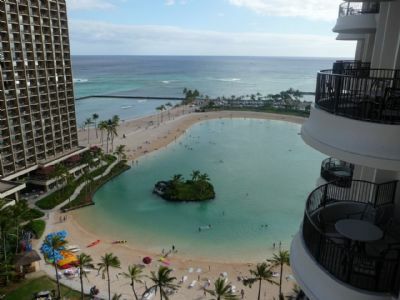 Guests will find Hilton Grand Vacations Club at The Lagoon Tower within the larger Hilton Hawaiian Village. 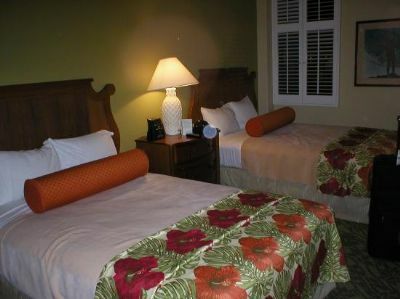 This Honolulu location is ideal for anyone who wants to have the quintessential experience of a Hawaiian escape. 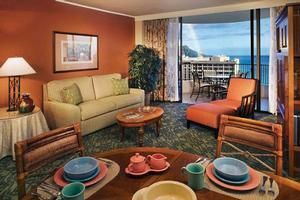 That is exactly what these Waikiki timeshares for sale provide, and they do so with style and elegance. Do You Already Own and Want to Sell? If you are a Hilton timeshare owner at The Lagoon Tower and wish to sell your ownership interest, you have come to the right place! Timeshare Broker Associates is a full-service real estate brokerage that operates by listing agreements and resale contracts, and we offer escrow services through our trusted affiliated closing companies. We can sell your deeded week or points-based ownership with a traditional commission-based real estate approach, and we will never charge an advanced or "up-front" listing fee. A stay at Hilton Grand Vacations Club at The Lagoon Tower grants access to the property's four swimming pools. Each one is more breathtaking than the last, so guests will want to try them all. Supervised children's programs are a delight for little ones, and they provide adults with a chance to escape to the Mandara Spa for indulgent services. A saltwater lagoon is located on the grounds. In this peaceful area, guests can swim or participate in numerous water sports. A state-of-the-art fitness center and selection of dining spots make this resort a top choice for every family. 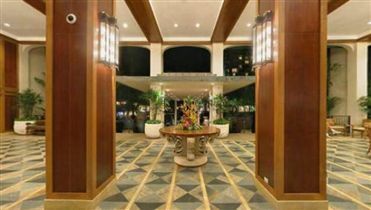 With these Waikiki timeshares for sale, members have access to some of the best accommodations in Honolulu. Studios and one-, two- and three-bedroom suites are all options. The studio units sleep two, but as many as eight can be accommodated in the three-bedroom suites. These larger units also have full kitchens so that guests can prepare healthy meals. 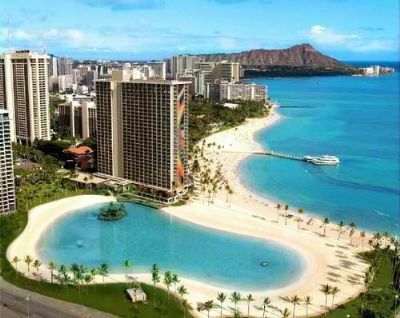 Honolulu is the site of many famous historical and cultural attractions. The memorials at Pearl Harbor and the Iolani Palace are just the beginning. Visitors make the trek to Diamond Head, spend an afternoon at Hanauma Bay or go shopping at Ala Moana Center. It's not even necessary to wander far from the resort to have a memorable time. 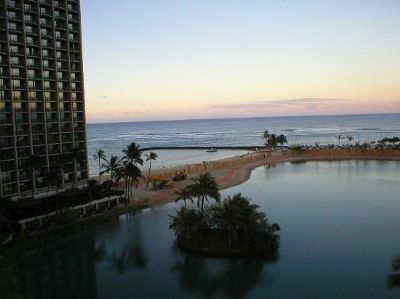 The proximity to beautiful Waikiki Beach means that guests have a veritable paradise in their backyard. Surfing, swimming, snorkeling and more are readily available. Guests may attend a luau, experience a cultural presentation or take hula lessons all without wandering far from their elegant accommodations. With luxurious appointments and private balconies, Hilton Grand Vacations Club at The Lagoon Tower is an attractive option. 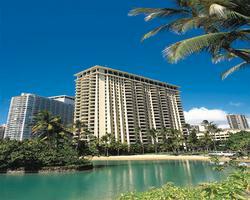 Choose Waikiki timeshares for sale if you want the best combination of location and amenities. Contact Hilton Grand Vacations Club at The Lagoon Tower Specialist Today!